“We built this for you.” This was the theme for Rev. Bill Harper’s homily at the consecration of Grace Episcopal Church in June 2003. He talked about the congregation’s two core values of inclusion and discovery, which were also made evident in the physical appearance of the church. 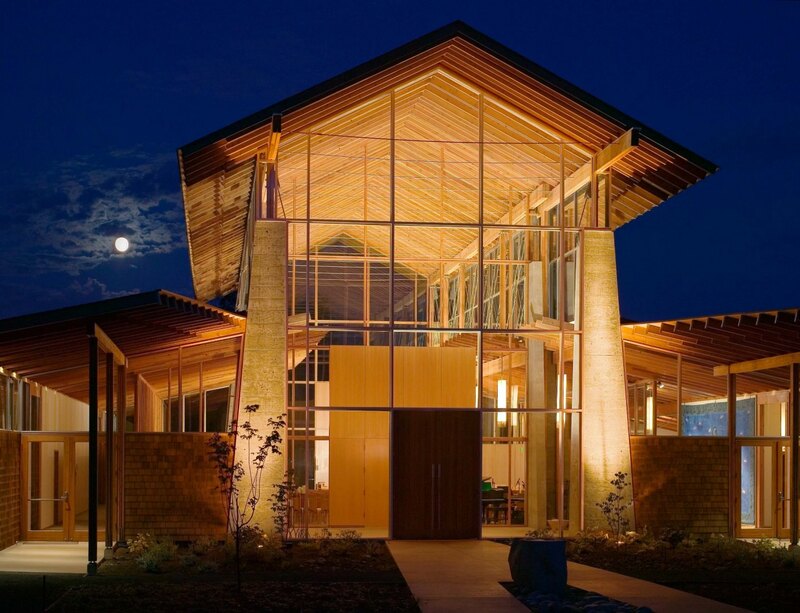 Pacific Northwest design firm Cutler Anderson Architects designed the building with generous and loving input from the Grace congregation who had been worshipping first in private homes and then in the basement of a Masonic temple for 10 years prior to the beginning of the building process. 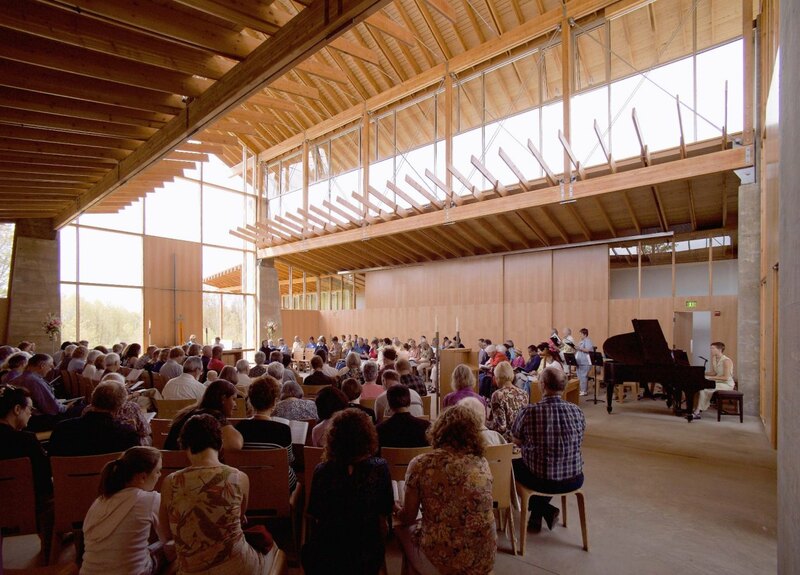 The church, which is built on ten acres of land, is in direct relationship to the landscape. 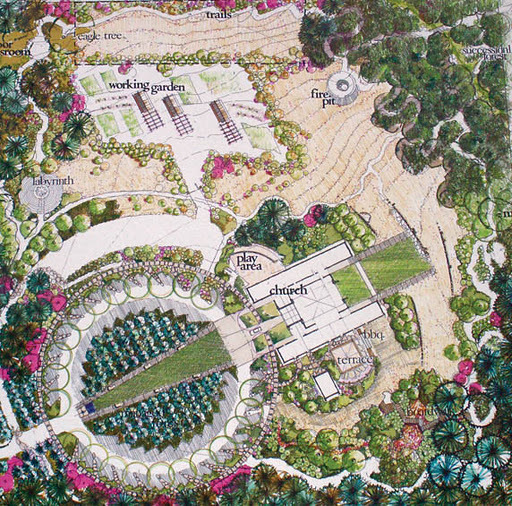 It is centered on a maple tree that is visible through the building, from the driveway, upon the initial arrival on to the property and is the sanctuary’s backdrop during each Sunday service. Upon arriving at the walkway in the front courtyard you are met by the font. Carved by a local stone-carver the boulder was unearthed during construction. A zinc strip, inlaid into the rock, continues from the courtyard, through the main church doors, into the sanctuary, straight through the altar to the cross at the front of the sanctuary and leads you behind the church to a memorial wall and garden fountain. This journey—water, birth, life, death finally to water again is a physical manifestation of our spiritual path and a daily reminder of life, death and rebirth. The horizontal member of the cross, moreover, doubles as the lateral wind loading brace for the windows to further reinforce our beliefs that God manifests in the physics of the world. 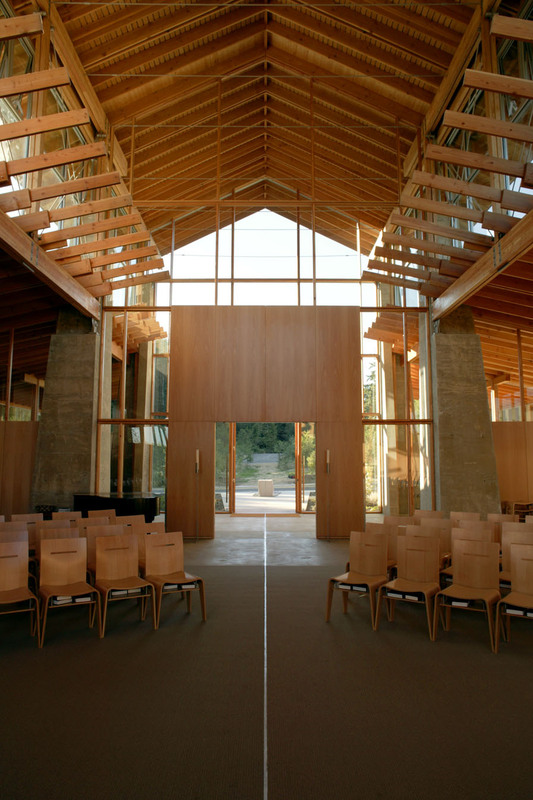 The architects were commissioned to design the altar, lectern, chairs, light fixtures, main doors and altar candles to further integrate the philosophy and overall aesthetic of the space. 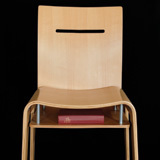 The “Grace Chair” received an honor award in the 2005 Faith & Form Religious Art Awards. 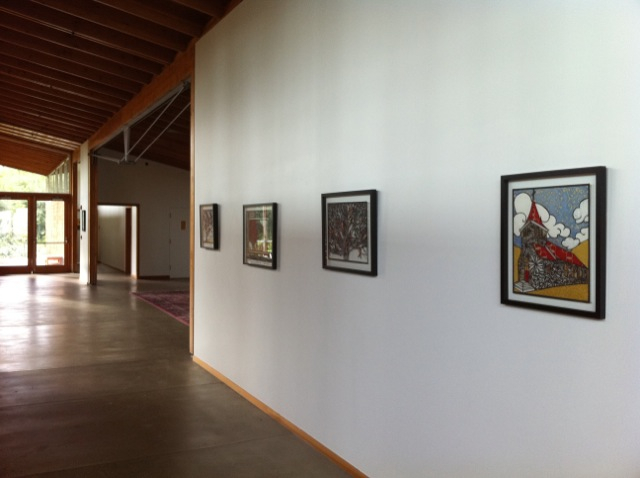 Grace is used for services, concerts, community gatherings and children’s events and is home to the Gallery at Grace, a fine arts exhibition space. The gallery supports the notion that art and spirit are intrinsically linked and by its very nature art is an act of creation and thus sacred. The property includes a memorial wall and is home to a vegetable garden maintained by church members. The harvest is shared weekly, in season, with a local food bank. On the east perimeter a group of congregants have woven a hiking trail through alder fir and cedar trees. The trail follows alongside the border of the property near a neighboring berry farm. 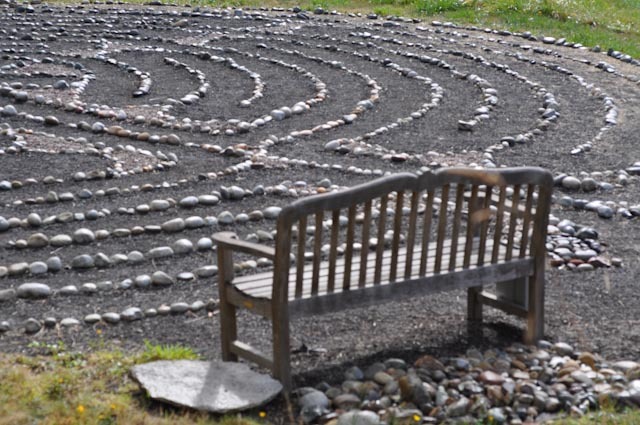 Near the trail is a labyrinth, built by parishioners, fashioned after the Chartres Cathedral labyrinth design. 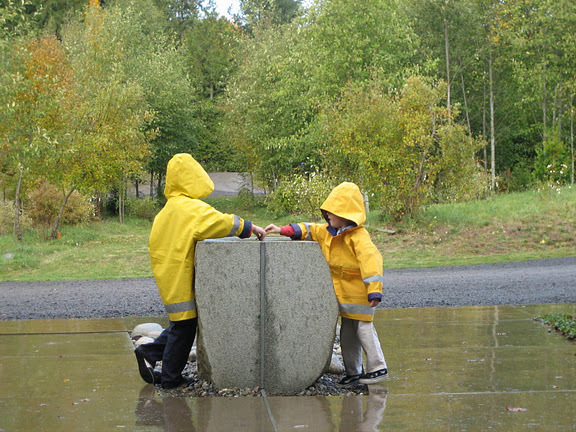 The labyrinth and the trail are open to nearby neighbors and all members of the greater Bainbridge Island community. 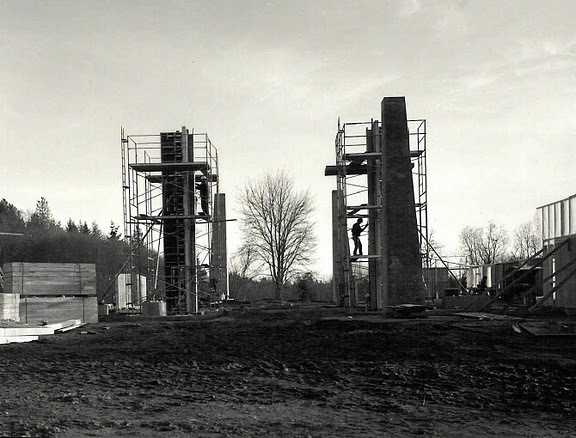 “We built this for you” has come to mean many things to many people over these 8 years since Grace was built. The beauty that is the physical place of Grace began with the people of Grace and is unquestionably reflected in the beauty of its light worship space and magnificent garden. Photos: Art Grice (1, 4, 9), Elizabeth VanDuine (6), Faith & Form (5), The Larson Casteel Company (7), Ronda Broatch (8), Susan Marie Andersson (2, 3).